Hi Everyone, I'm a singer/ songwriter/musician from the USA. Looking great, continue success and thanks for your support. Great site Bob, keep the good work going. Sites and stations like the are very much need and appreciated . Looking forward to you show Tuesday nite. Keep up the good work from all us victims of injustice at http://www.tomthumb.info/tt/ Thank you. First vistit for me bob but great site mate. keep up the good work, Will be visiting again and also my new site is going to be up and running soon. I will place a link back to yours matey...... under Country Music. I recieved the comment you have been sending to Ross Allen about the Hillcrest CD 63. And I was very happy to see you are going to give airplay to the song "Somewhere Between" . I would appericiate all the airplay & support! My compliments on your website!! I wish you all the best with your show . Country greeting from the Netherlands. Thanks for adding Riverrock's new CD "Shuddup & Party!" to your playlist. It's a thrill to know that your listeners may become Riverrock fans. Many thanks, for playing "Seven Lonely Days' Hillcrest CD 58. For all the airplay and your continuous support!!! WHAT IS YOUR OVER ALL FAVORITE SONG OF ALL TIME? I really appericiate the airplay!! 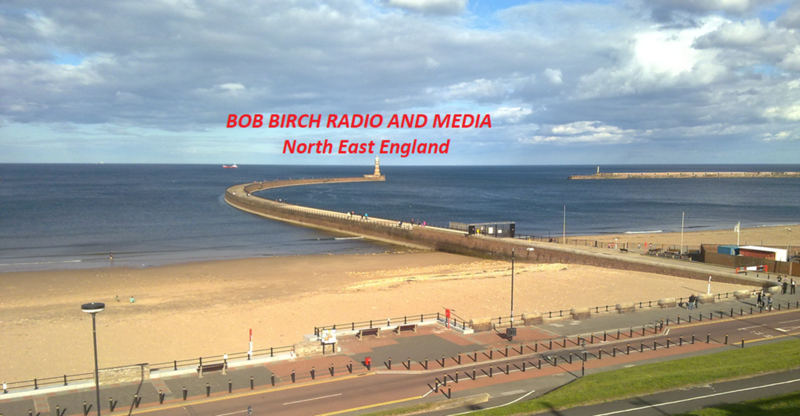 Good luck with the station and your show "Venture into Country"
Hi Bob I just popped by to check you out ha ha and wow you got a great site mate and Tommie's song sounds brilliant. Thankyou for all you do for us Bob ya know how I feel about you mate you are the best. Take care Bob in the snow. Thank you seems so little to say Bob for the tremendous support you're giving my charity release Let There Be Light and the charity Act Against Injustice!! It's all for those lost children and means so so much. PLUS!! thankyou from me also for your support of my music - Come Here To Me is playing here as I write -wow!! Thank you so much for all you do for all of us! Love all the music you play and your gentle easy kind ways Bob! Hi Bob, it is of great pleasure to be friends and I love your Website! cheers from San Diego, Cali! woohoo! I see me Have a fantastic day everyone! I would like to say a big Thank You to you & everyone at the station, I am listening now of course from North Hampshire. Every time i pop in your always playing great music. Its almost like going make in time, Not just with the songs but you having a very good interaction with the listeners. Hello Bob!! Thankyou so much for making a page on your website for my interview shows and...for adding the link to Global Flying Hospitals !! Really do appreciate all your support for me, for my music and for the charity. Congratulations on designing this fantastik site! My heartfelt thanks as well for all the support you have given me by playing my songs on your show "Music Into The Night" and introducing me to your radio fans overseas. You are a great friend and I love your show. Thank you as well for including me on your new site here. check out my site at www.channel01.webs.com as well.. I run a Rock Interenet station myself. Hi Bob just called to let ya know what a great friend you are and that we are all missing you and thankyou for including my music in your shows your the best . Hi Bob, many thanks for playing my music......glad you like my new cd! I had to write and tell my biggest fan and bestest friend in Radio THANKK YOU! The 1st to play my CD overseas! I am so very grateful to you! I am truly your fan and your friend! Love and "Music in the night" and apprecation not only for your suuport of me but your great radio shows! Hiya Bob hows it going mate great site.I just wanna say thanks mate for all the things you have and continue to do for me you are the best and if you ever need me I'll be there quicker than you can wink .